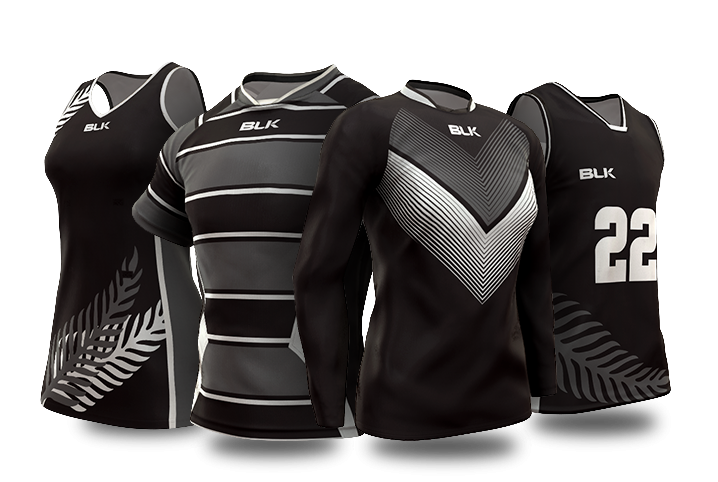 BLK’s state of the art sublimation techniques allow your club to fully customise your one or two day kit, T20 and club cricket shirts and training ranges. Sublimation allows you to fully customise your kit, include club and sponsor logos and add names and numbers. 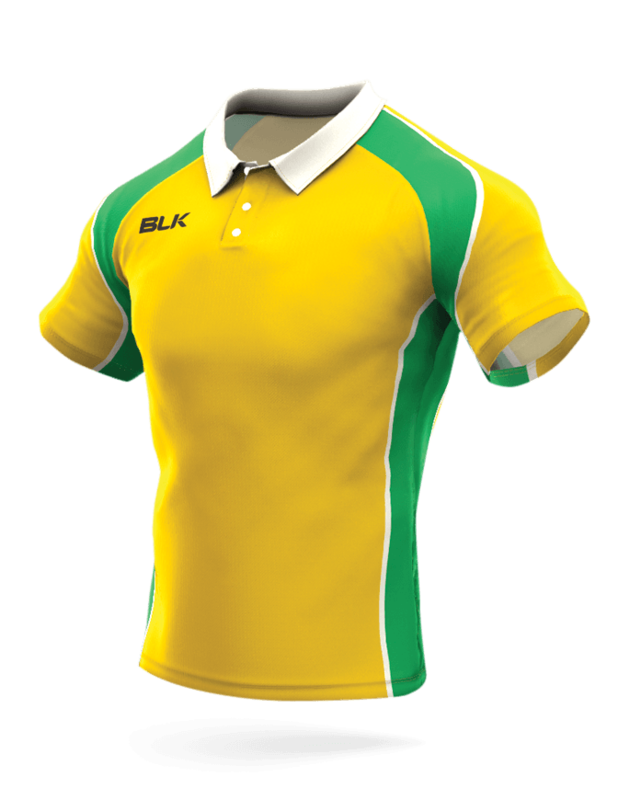 BLK’s designers can help you achieve an individual look for your club, and all aspects of manufacturing are handled in house at no cost to you!